Finding the right electrical service provider who can professionally install, maintain, and upgrade critical electrical systems in residential and commercial settings is of absolute importance. 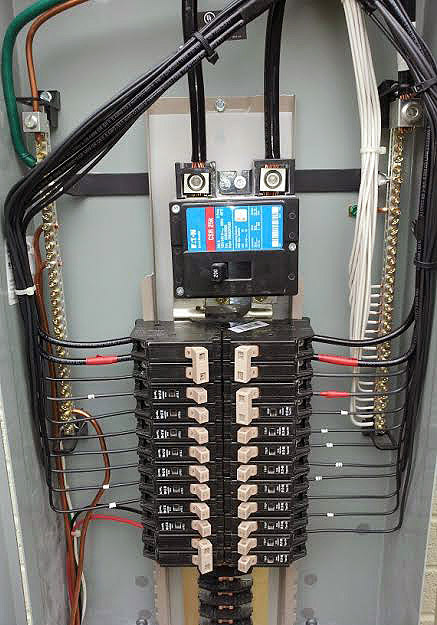 Safety should be the priority of every home or business owner, and that’s why getting expert services when it comes to electrical wiring systems is the right way to go during new construction projects, when remodelling, or when being faced by emergency situations. In Plano, Texas, one name stands out when it comes to comprehensive residential and commercial electrical services. Pettett Electric has served thousands of customers in Plano and surrounding communities in the state for more than three decades now, making us one of the most trusted companies in the industry. We offer a whole suite of services, from electrical works for domestic properties and business establishments to energy-efficient electrical services, lighting retrofits, emergency power services, safety inspections, and electrical system installation for new construction and remodeling projects. If you are interested in learning more about our various services, please don’t hesitate to get in touch with our team by phone at 972-388-3560 or by leaving us a message through or contact page. Our representatives will be more than glad to discuss your electrical service needs and can even give you a free service quote. Regularly named by media organizations as one of the safest and best places to live in the United States, the city of Plano also offers a relatively high standard of living to its residents as compared to other urban centers in the country. Plano was first settled in the 1840s and was formally incorporated in the year 1873. Initially a farming community, the city experienced rapid development beginning in the 1970s when it underwent major public works and city planning projects. 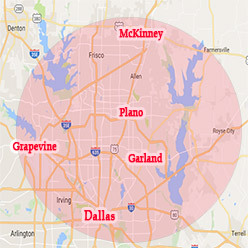 Today, more than 270,000 people live in Plano. The city is home to the national headquarters of many American companies, and it also hosts annual recreational events like the Plano International Festival and the Plano Balloon Festival. Pettett Electric returned my email promptly after my inquiry, arrived on time for appt. and did a great job. I would recommend them and use them again. A homeowner in Plano, TX had done some research and was concerned about the dangers of the Federal Pacific Panel that had previously been installed in his home. I would like for you to check the change out dryer adapter and check the circuit breaker. I am interested in talking with someone about landscape lighting for my home. Our HOA is looking to provide uplights on a grove of trees at one entrance. Wondering if Solar would work? Need advice.